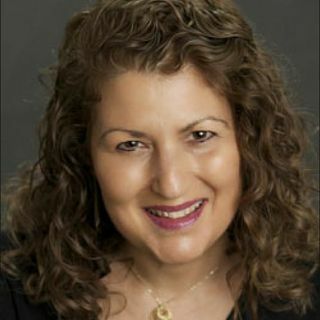 KIM MARIE WEIMER professional evolutionary astrologer, teacher, & lecturer of the Evolutionary Astrology Network, joins me to discuss the transiting karmic nodal axis shift from Aquarius/Leo to Capricorn/Cancer! Find out what this means for you personally and for the collective over the next year and a half from now until May 5, 2020! As always, don’t miss this week’s Astro News You Can Use, including Uranus retrograding back into Aries til March 6 of next year, November 7’s Scorpio New ... See More Moon, & Jupiter’s November 8 move into Sagittarius for the next year!